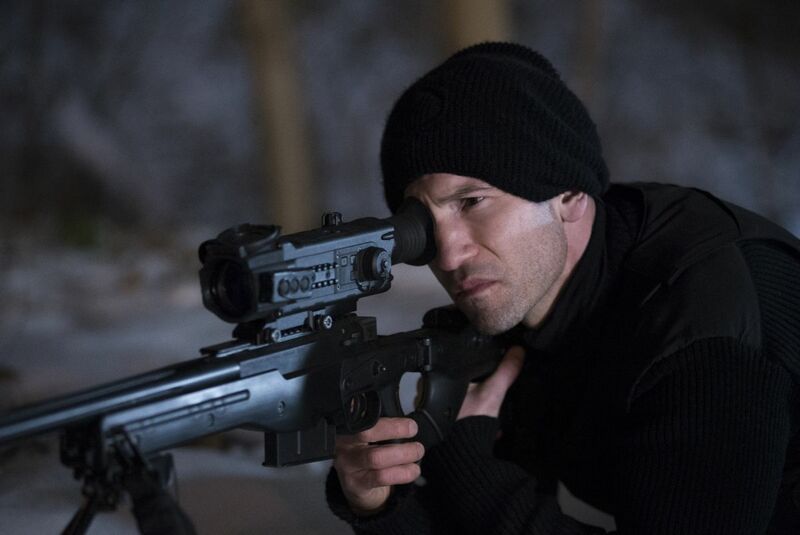 As production is in full swing on Marvel’s The Punisher for Netflix, Marvel Entertainment has revealed three more cast members that will be joining Jon Bernthal in the series, including the previously-reported Ben Barnes (The Chronicles of Narnia). 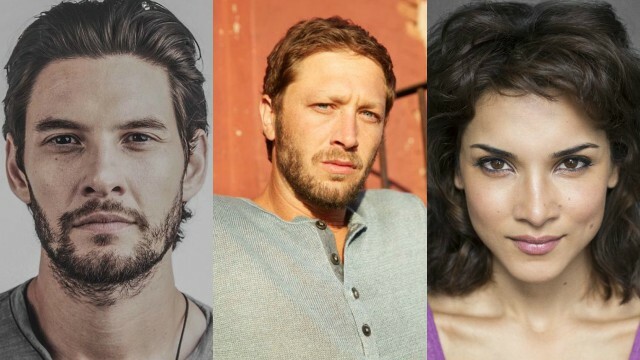 Barnes will play Billy Russo, Frank’s Castle’s best friend from his days in the Special Forces who runs a successful private military corporation called “Anvil;” Ebon Moss-Bachrach (“Girls”) will play Micro, a former NSA analyst whose secrets may be of great value to Frank Castle and everyone around them; and Amber Rose Revah (Indian Summers, Son of God) joins as Dinah Madani; a highly-trained sophisticated Homeland Security agent who is vexed by the Punisher. Fans will no doubt recognize the names Billy Russo and Micro as the two are integral characters to The Punisher in the pages of Marvel Comics with Billy Russo being the real name of villain Jigsaw and Micro serving as his weapons supplier for many years. “We couldn’t be more thrilled about the remarkable talent joining Jon Bernthal in ‘Marvel’s The Punisher.’ Ebon, Ben and Amber are incredibly talented actors and we can’t wait to see them bring these characters to life,” said Jeph Loeb, Executive Producer and Marvel’s Head of Television. Marvel’s The Punisher is part of an overall deal between Marvel Television and Netflix, which has already released the critically-acclaimed seasons of Marvel’s Daredevil, Marvel’s Jessica Jones and Marvel’s Luke Cage, with Marvel’s Iron Fist coming on March 17, 2017. All the heroes will unite in the mini-series event Marvel’s The Defenders. The Punisher spin-off series will premiere in 2017.